As a 17-year-old, our thoughts were filled with prom dates, camping, parties, pizza, and the quest for independence. Juliette is a 17-year-old French damsel that has taken it upon herself to show the world how far a teenager can push towards greatness. 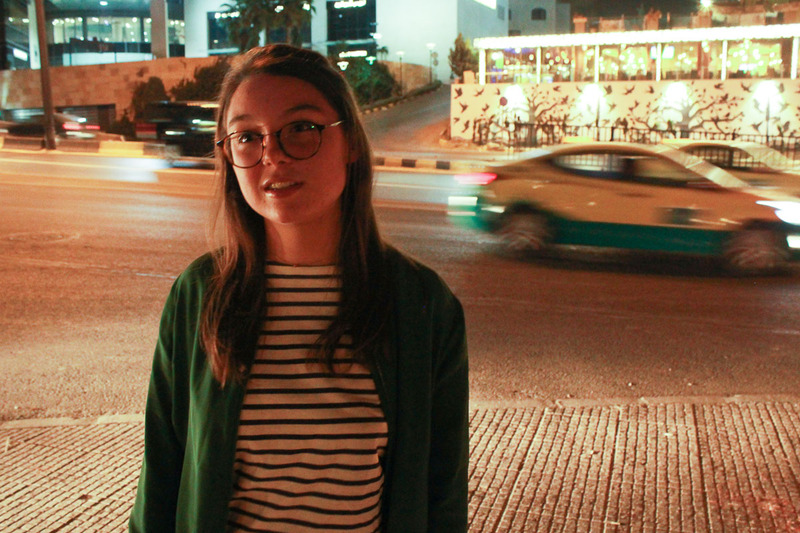 Juliette is a 17-year-old music producer based in Amman, Jordan. Born in Paris, France, Juliette is brought up in a family that has been a positive drive towards her love for music. With a knack for playing over five musical instruments, she has become a wonder among her peers as she moved into the bigger music scene, electronic music. This is where her musical prowess comes in handy. Electronic music is music that employs electronic musical instruments, digital instruments, and circuit-based music technology. “I started with a guitar seven years ago,” she said. “I was taught by an association in France called Trois Quatre and then I taught it to kids for a few years before I learned how to play the piano from watching my mum play at home. 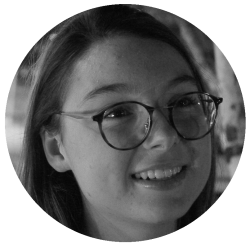 With an exceptional zeal for music, Juliette did not stop at just learning how to play a lot of musical instruments, she went ahead to gain more musical knowledge from experienced musicians and producers. “After a while, I met a French DJ called Nampa,” she said. “He taught me a lot of things about the electronic production, starting from the basics, such as how to put sound through a computer and it did not take much time before I started doing a lot of things myself. “Music is more like a passion, I always feel the need to play music in my life because it does not stop with just playing music, I also create my own music”. As an artist, she felt the need for producers. Talking to Juliette about the lack of helping hands in making her music, we were enlightened about her ability to make a beautiful piece of music all by herself. “A little while back in France, I had a rock band, I was the singer and also the guitarist, now I have grown to a position where I am a one person band,” she said. “I make all my music myself with all the instrument I need. “My music does not come all electronic at times like the likes of DJ Snake and all, it comes more with an acoustic section with the guitar. 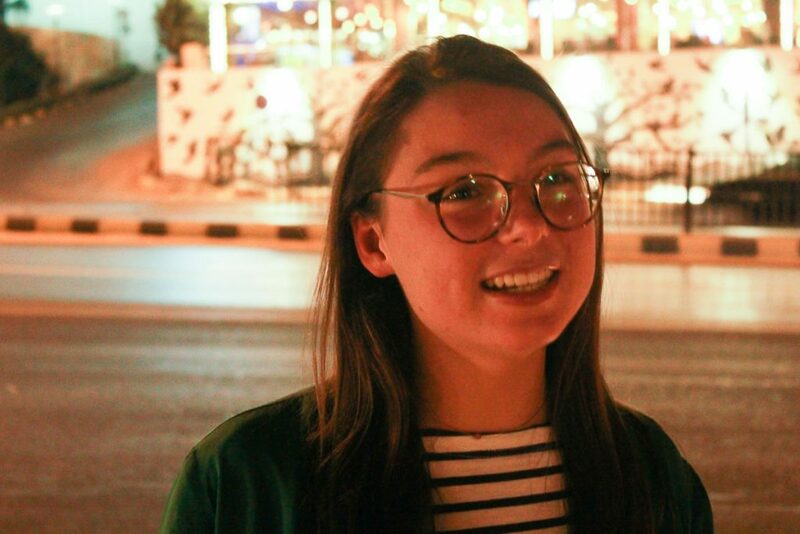 Moving down to Jordan from France, young Juliette noticed the difference in the culture and the music preference, she faced a few challenges making new sets of friends who did not know much about her music. Strong-willed – as she had always been – she looked at the bright side and had fun as she built up another circle around the alien culture she moved into. “I had a different atmosphere in France with a lot of friends in music, a lot of them who were passionate about music, but then I moved here and I didn’t find anyone who likes music like I do. Interestingly, Juliette has always had a very strong support for music from her family, though none of her parents had a career in music. They acknowledged the fact that her passion and hard work is more than enough to make her a success at it. “I’ve always had my family’s support, my parents really wanted me to continue music because they realized that not everyone can play music and make it as easy as I do,” she said. “Music has always been easy for me, I can create something really fast, I see myself as a band by myself, I sing, I play the drums, guitar, piano, ukulele, xylophone and a few others. All these make the music I create like that of a whole band. As a 17-year-old about to graduate from high school, Juliette has found it a little challenging focusing on both her music and education at the same time. “At middle school, it was a bit easier because I studied music and I didn’t have much work, but this year, I’m in my senior year and I’ve got so many exams and I’ve tried a lot to keep my time arranged properly,” she explained. Juliette has big plans for her future. Blooming with a fulfilling teenage life and an already promising future, Juliette has decided to take life with a smart approach. Most people would go for fame, wealth, and materials, not this teenager. Juliette has decided to proceed in life with utmost patience and desire for more knowledge, not leaving out opportunities along the way. “I would really love to continue my education, go to a really good school, get a degree, and even more if I get the chance,” she said. “If I get any music opportunities along the way and it allows me to keep going with my studies, for sure I’ll jump on it, because music is my dream job and what I would love to come back to. “I would also really love to study more music, also more instruments, because I know in Asia, there are lots of instruments I don’t know how to play yet, I’m still young, so I’ll learn more. “In the future, if I had the opportunity to work with popular artists or band, it would be ‘DAFT PUNK’. I love them so much and their music helps me find more reason in mine, plus they are French too. 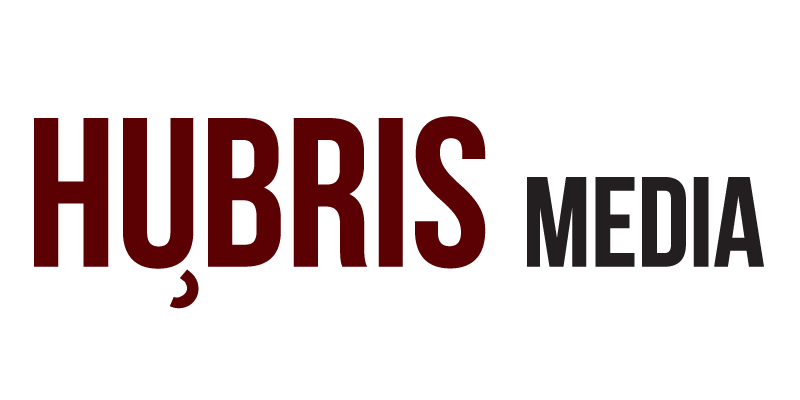 “French producers are amazing and there’s also a movement called The French Wave, a new wave of electronic music coming from France. Juliette was asked if her being French plays a part in her enthusiasm for music, she gracefully recognized the edge French producers gave her – as many are well-known worldwide. 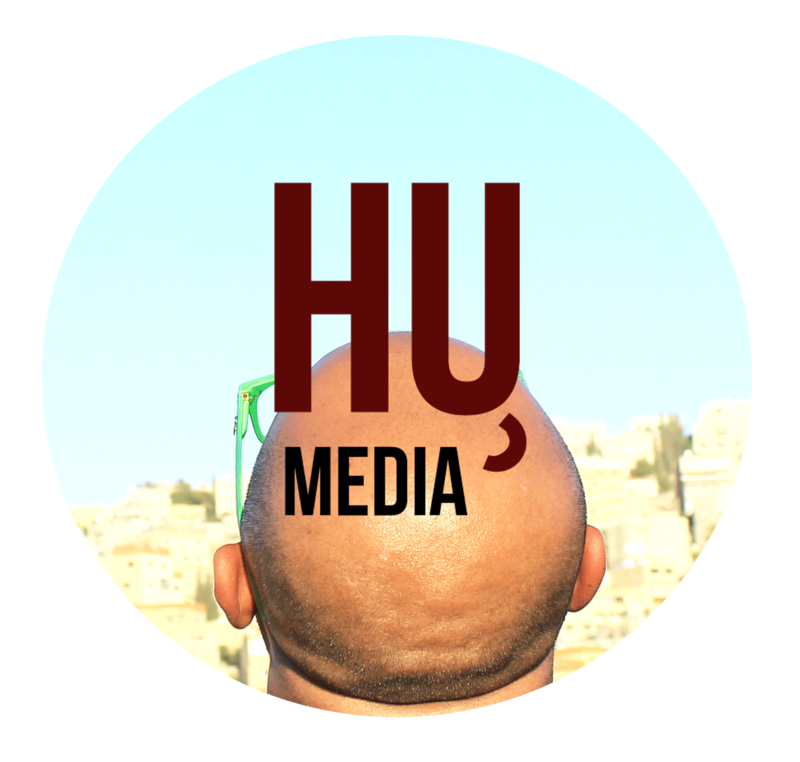 The 17-year-old also stated her advantage of being a female producer, which is not common in Jordan where she currently lives. “It’s not really the fact that I’m French that gives me an edge, but I easily know these big producers, many of them are French and it makes me feel closer to them, knowing they’re out there gives me more heart to my music,” she said. “I also think that I’ve had more audience and support because I seem different, I’m not something Jordanians get to see every day, because music producers here are all males, being a female music producer has made me gain more respect and attention. 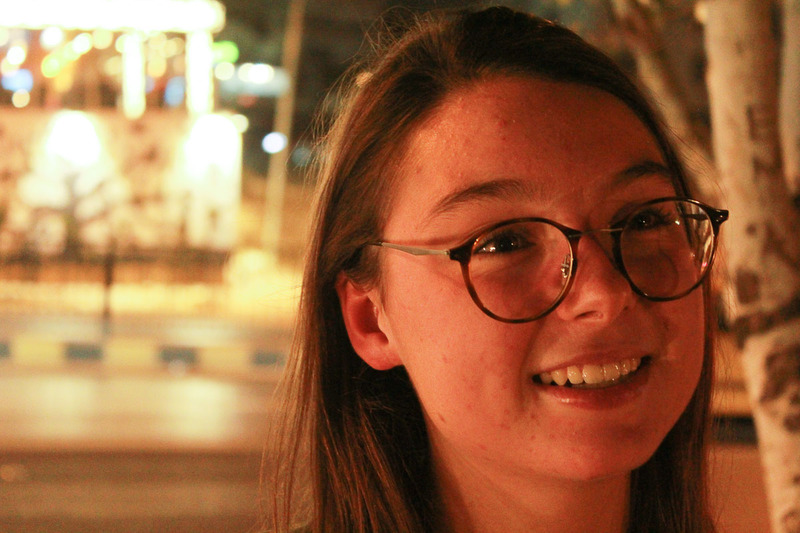 Juliette felt happy that she moved down from France to Jordan as she affirmed it had helped her learn so many things she never thought would impact her life in such a way. Juliette finally revealed the name she would keep as the face of the musical prodigy before leaving some advice for other young people with goals and dreams. “I would like to keep the first two letters of my name ‘JU’ for my music because that’s the name my closest friends call me and it also sounds good, I like it,” she confirmed. Juliette — also known by her stage name JU — is a 17-year-old music producer based in Jordan. 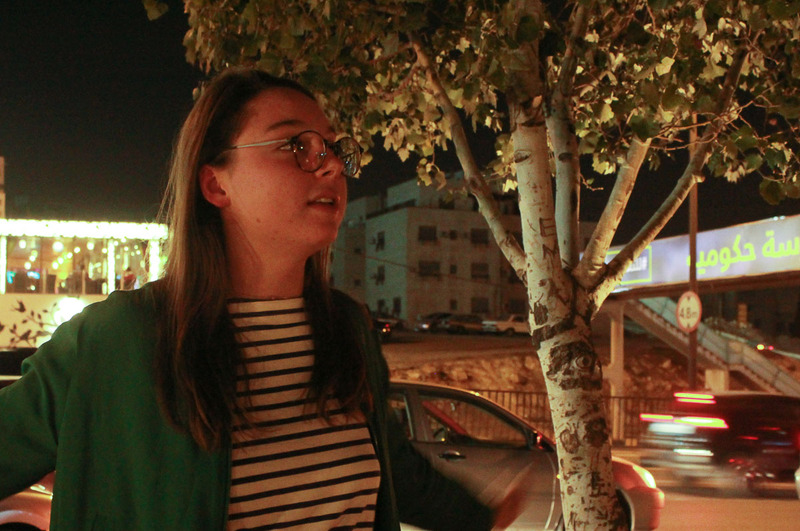 She is originally from France and currently living in Amman, Jordan. Having started music at a very young age, she has learnt to play a number instruments which eventually evolved into electronic music. She has performed in a number of shows and produced countless of songs. To listen to her music, check out her Soundcloud.